The Miles Nadal Jewish Community Centre (MNjcc) invites guests to experience a dazzling performance from former Nylon and chart-topping Jazz artist Micah Barnes. 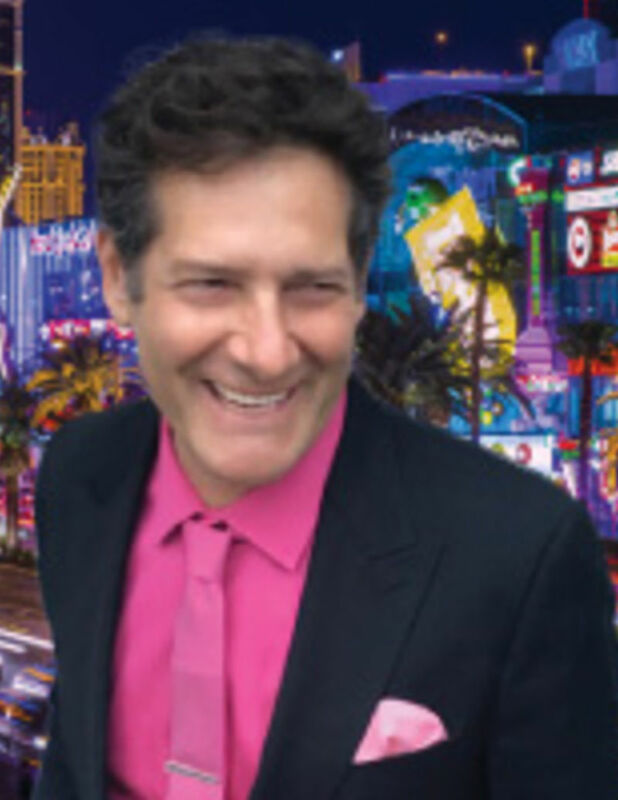 Featuring special guests Billy Newton-Davis and Charlotte Moore, this performance pays tribute to the classic era of Vegas, when Frank Sinatra, Dean Martin and Sammy Davis Jr. worked the strip. Proceeds will benefit the MNjcc’s Music Scholarship and Innovation Fund. For more information, please visit www.mnjcc.org. Tickets are available for purchase for $65 each. Tickets can be purchased at the Hart House Tickets Box Office, online at tickets.harthouse.ca, or by calling 416-978-8849.